Did you know VVS Canteen offers coffee service? VVS carries the best equipment, product and offers the best service in the game! 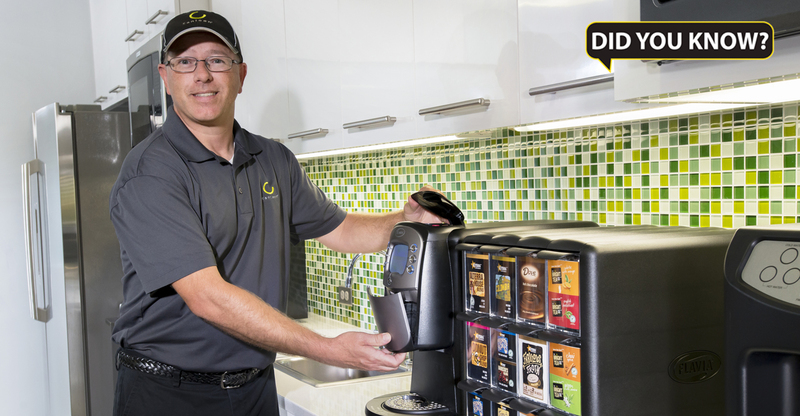 Reach out to us today and learn more about how our coffee service can help keep your employees engaged! Let VVS Canteen turn your breakroom into an environment that inspires. 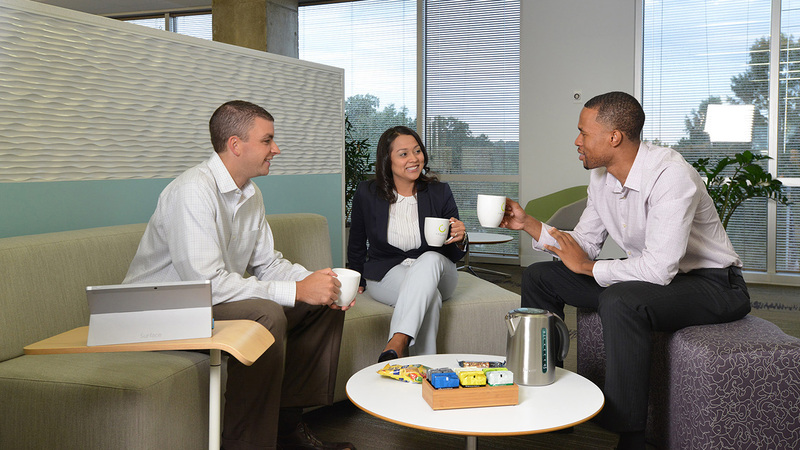 VVS provides office coffee & refreshment services that will energize and motivate your employees. We offer top-notch service with an attention to detail that will have your employees feeling valued with a wide selection of refreshments they need to fuel their days. 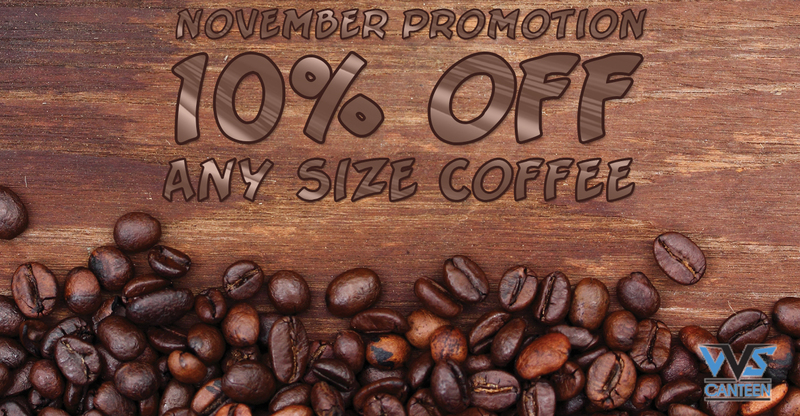 Let VVS Canteen tailor a custom office coffee & refreshment service package for your business. Follow the links below to explore our office coffee & refreshment service programs.